412 pages | 4 B/W Illus. Whilst the Chinese Communist Party is one of the most powerful political institutions in the world, it is also one of the least understood, due to the party’s secrecy and tight control over the archives, the press and the Internet. Having governed the People’s Republic of China for nearly 70 years though, much interest remains into how this quintessentially Leninist party governs one-fifth of the world and runs the world’s second-largest economy. •	the CCP in the twenty-first century. 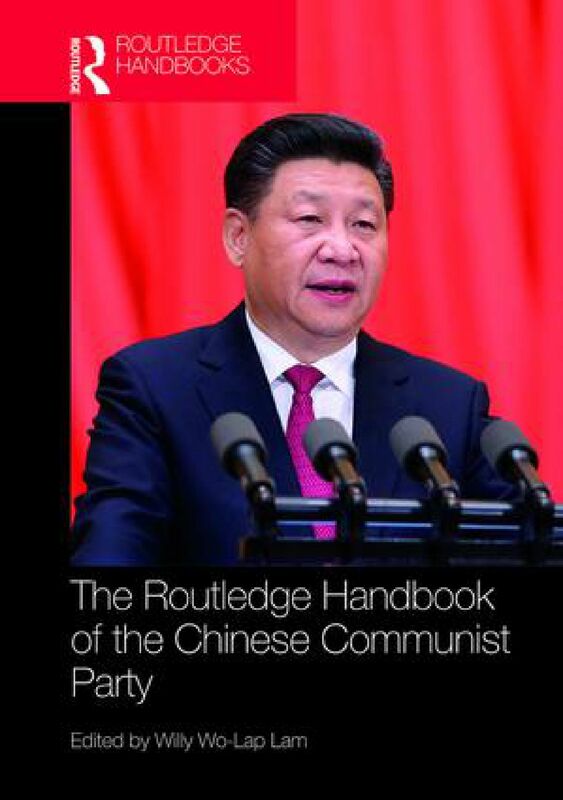 The Routledge Handbook of the Chinese Communist Party will be of interest to students and scholars of Chinese Politics, Asian Politics, Political Parties and International Relations. 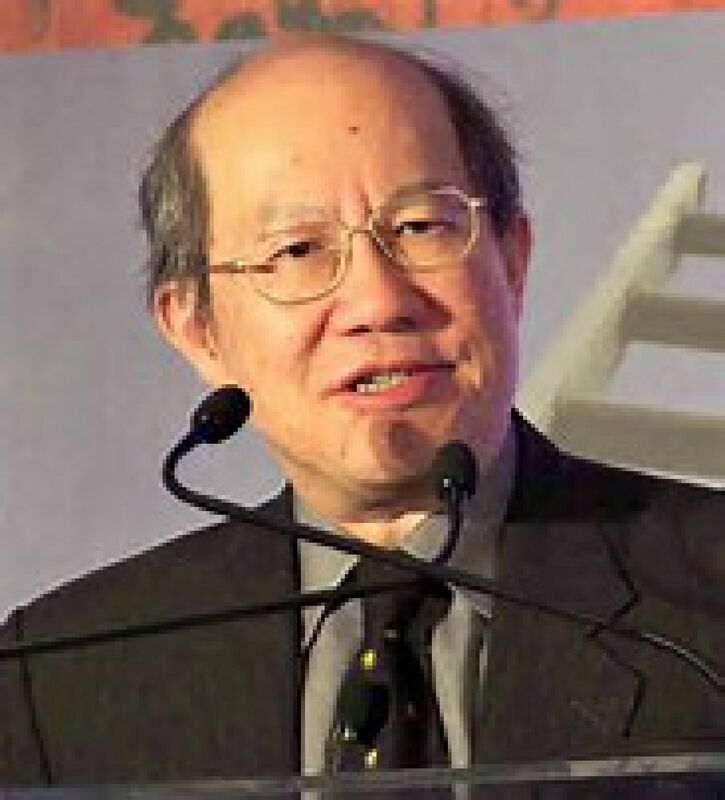 Dr Willy Lam teaches Chinese politics, political economy, and foreign policy at the Center for China Studies, the History Department, and the Master’s Program on Global Political Economy at the Chinese University of Hong Kong. He is a former China writer and editor at the South China Morning Post and CNN. Lam has published seven books including Chinese Politics in the Hu Jintao Era (Routledge, 2006), and Chinese Politics in the Era of Xi Jinping (Routledge, 2015). He is a senior fellow at the Jamestown Foundation, a foreign-policy think tank in Washington DC. His works have been translated into Chinese, Japanese and Korean. "Up-to-date analyses, encyclopedic in scope, by some of the world's leading authorities." "The Routledge Handbook of the Chinese Communist Party is an invaluable resource for anyone who wants to understand how China is governed and how its political system has evolved over the past seven decades. Willy Wo-Lap Lam has assembled an unrivalled group of China scholars and produced one of the most illuminating volumes on contemporary China." "In this edited collection, veteran China specialist Willy Lam has assembled a diverse group of authors who dissect the various elements and instruments in CCP rule. Taken together, they offer a fairly comprehensive examination of the Chinese Communist Party's evolution over time and approaches to different sectors of society. The section on 'how the party works' is particularly valuable. All China watchers will find value in this volume." "As usual, the deeply perceptive Willy Lam provides what is almost certainly the best guide to the current state of China, the problems with which her leaders must grapple most importantly." Order now to enjoy special discount!